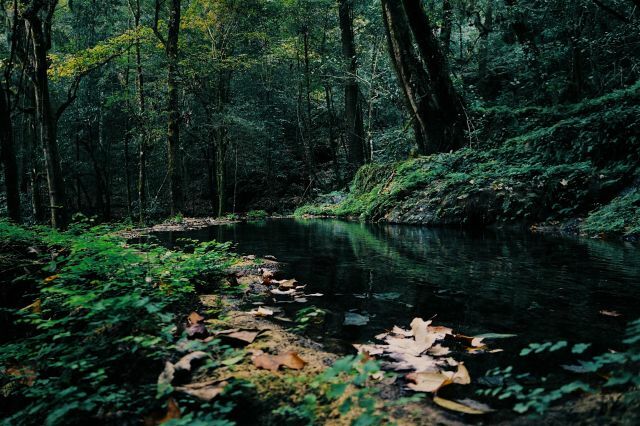 Wetland in the Mesofilo Forest of Montana dela Reserve Biosphere El Cielo in Tamaulipas , Mexico. Global wetlands are worth the equivalent of over US47 trillion dollars a year, according to a new study published in the journal Marine and Freshwater Research. The authors of the study calculated this estimation based on 2011 global monetary values of wetland ecosystem services. According to the Ramsar Convention on Wetlands, ‘services’ refer to the benefits people get from wetlands, including flood control, groundwater replenishment, storm protection, shoreline stabilization, water purification, tourism, cultural values and so much more. The most major contribution to the economic value of wetlands is delivered by natural coastal wetlands, despite the fact that these types of environments only make up 15 per cent of all natural wetlands. Coral reefs delivered the biggest proportion of value in this category: around US$10 trillion per year – 49 per cent of coastal wetland value. The research article, titled ‘Worth of wetlands: revised global monetary values of coastal and inland wetland ecosystem services’, is currently free to read.